Is innovation important? Ask Blockbuster if they saw Netflix coming. Here’s a hard truth: The market will always be searching for something new—and you, not your competitor, must be the one to give it to them. Understanding and enacting these four principles is essential to kick-starting a state of constant and successful evolution in your business. Force #2 of the 7 Forces of Business Mastery is Constant and Strategic Innovation. Pinpoint what’s blocking your company’s path forward. All the motivation in the world is useless without insight into your—and your company’s—method of operation, and why your vision could be at a standstill. Use your business map to understand where your products are now and to clearly define where you want them to be. Only when you have a compelling vision for the future of your products, services and delivery will you be able to effectively hit your target. Come up with powerful reasons to innovate. And, remember innovation comes in many flavors—it’s not just about high-tech advances or efficiencies in your process. You can innovate how you approach your relationship with your customers, or add a new voice or perspective that sees your products and services in a new light. The world’s most successful companies are constantly examining the relationship between their products and buyer behavior. Are there ways you can adjust your product to encourage higher frequency of repurchase? What changes can you make to increase your number of customers and dollars per sale? Incremental improvements can generate geometric sales growth. A quarterly pow-wow isn’t enough. Strategizing must be a part of your company’s culture, the same way customer service and quality control are deeply embedded in your processes. Innovation is really a daily habit, whereby you constantly reassess what your customers need now, and what they will need in a few years. It requires anticipation, and a determination to never stop identifying new opportunities to serve your customers better through fresh and inventive approaches. These four principles can help you create a state of constant and successful evolution in your business. Innovation doesn’t have to be glamorous. It doesn’t require a “nano” prefix, a “tech” suffix or—for that matter—a standing room only press conference. 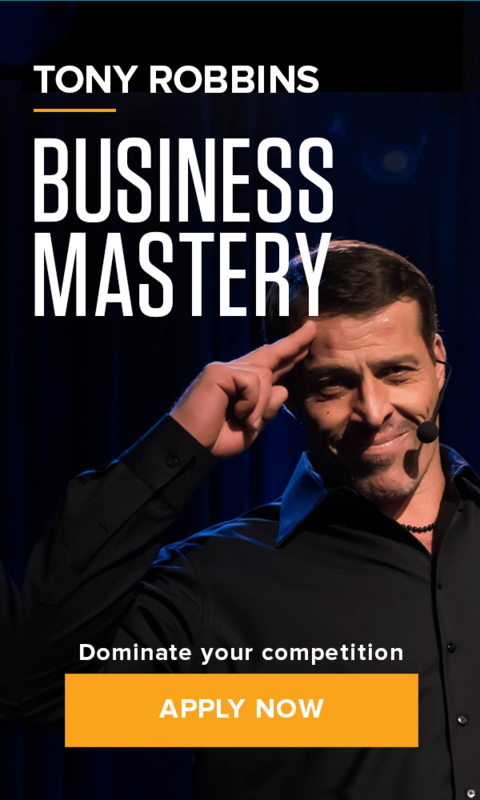 Learn the strategies that will ensure your business is truly innovating in a way that is profitable to both you and your clients by securing your place at Business Mastery today.